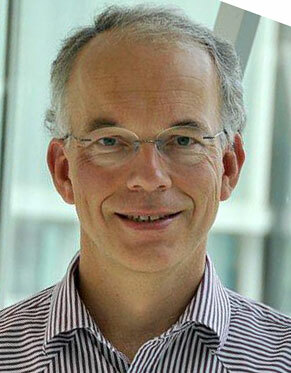 The G K Batchelor Prize for 2012 is awarded to Professor Detlef Lohse of the Technical University of Twente, the Netherlands. Professor Lohse receives the prize for his outstanding research on a wide range of fundamental fluid mechanics, including bubble sonoluminescence, turbulent convection, multiphase flow and microfluid dynamics, and for technological applications. Using innovative laboratory experiments, coupled with theoretical and numerical calculations, Professor Lohse has made significant advances that have provided new understanding of the underlying physics of these many different flows. 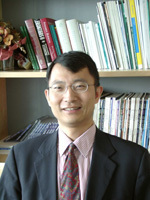 The Rodney Hill Prize for 2012 is awarded to Professor Huajian Gao of Brown University, USA. Professor Gao receives the prize for his deep and broad scientific achievements in basic solid mechanics and its bridge to other fields, which has re-defined the modern frontiers of mechanics research. His work includes fundamental theory as well as applications to materials science, nanotechnology, and bioengineering. His highly cited publications appear not only in the major solid mechanics journals but also in many high-profile, cross-disciplinary journals. Congratulations to Huajian for this great and well-deserved award.